Successfully Added vkworld V3 Multifunction Shockproof Dust-Proof Mobile Phone with FM Radio Flashlight to your Shopping Cart. Built-in a 2MP camera for the clear view, it can catch and memorize you every beautiful moment. Capture great pictures and video with its Camera; Tune in your favorite music stations on its FM Radio. Listen to all your favorite music on it’s MP3 Player; Share all your media via Bluetooth. Save your moments on External Memory (not included). 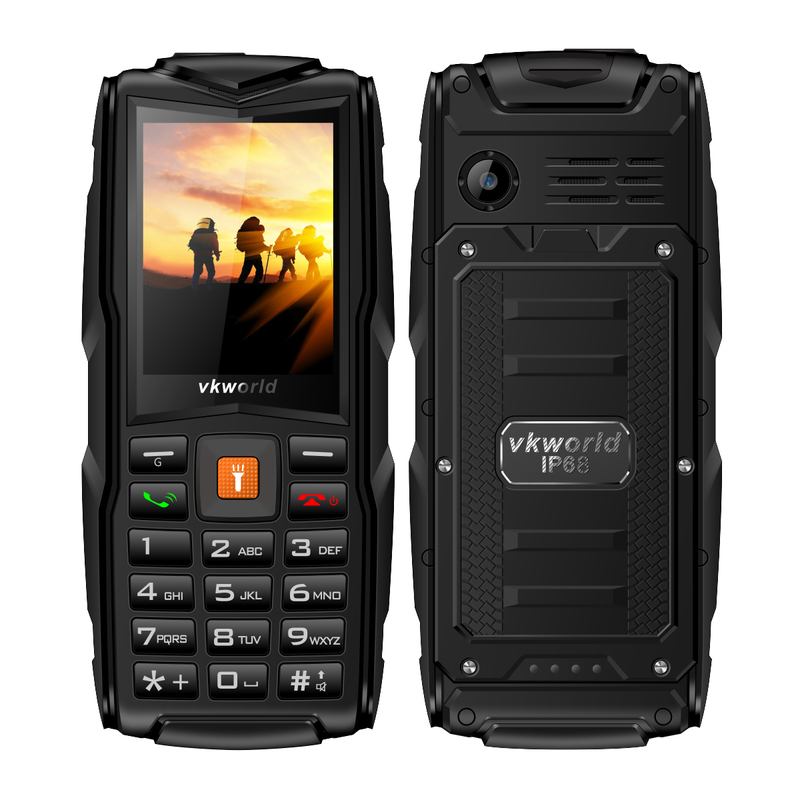 Multi-function design, there is nothing that the vkworld V3 phone is not capable of.